This is the staple piece in Scholl's range. 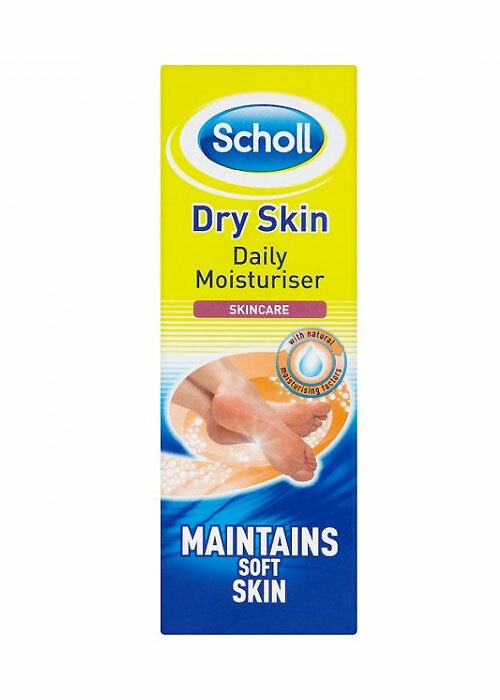 It's something that everyone should have in their bathroom cabinet or on their dresser, a quick and simple moisturiser that prevents dry and cracked skin. Everything else in their range is designed for a specific scenario, the quick grab sticks are perfect for hand bags and other items in their range are great for applying before night time, but not this. This moisturiser is ideal for any time of the day and with any other creams and potions. Just put a little on the affected areas and you never have to worry about cracked feet again.